Throughout the year we will be holding many Seminar/CPD Presentations across the country which will cover technical detailing of Warmcel insulation and installation methods both for on-site and off-site production facilities. 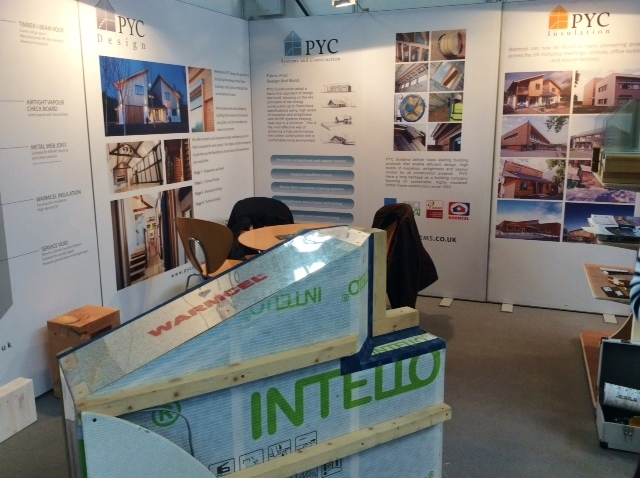 We have a permanent stand at the National Self Build & Renovation Centre in Swindon, come visit our stand no. 124. Please see below upcoming Seminar/CPD Presentations or please get in touch to find out when one will be held in your area.